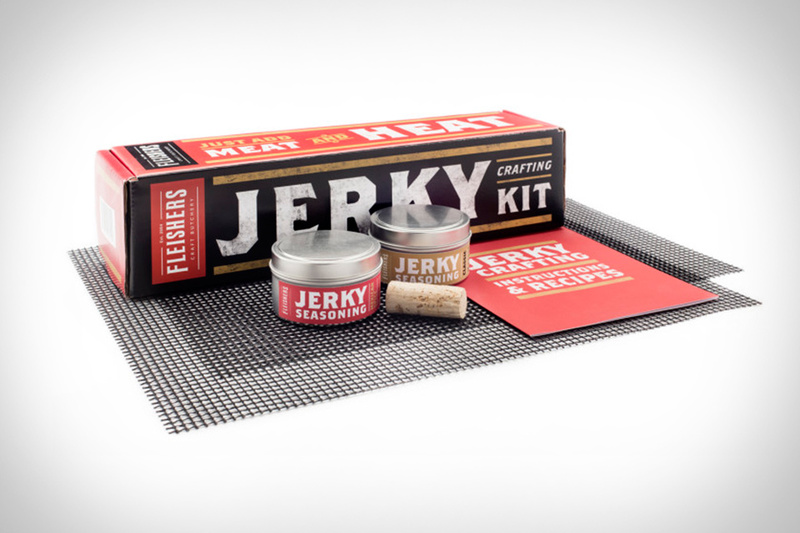 Jerky is good. Bacon is good. Sriracha is good. All three together? Portable snacking bliss. Sriracha Bacon Jerky combines this man-food pyramid in each delicious bite. It's made by hand in small batches using all-natural bacon that gets marinated in sriracha glaze, then cooked in a jerky oven to come out with just the right texture and chewiness. Available in 2 oz. pouches that you can order individually or set to have delivered every 15, 30, 45, or 60 days — not that we'd recommend waiting that long. Nashville is well known for its hot chicken, and for good reason: not only was it invented there, but it's damned delicious. Bring that taste home to your own kitchen with Coop's Hot Chicken Paste. Designed to work with fried chicken that's already been cooked and is (almost) ready to serve, you simply heat the paste up, brush it on the chicken — more paste = more heat — and then eat it. Fittingly made in Nashville.